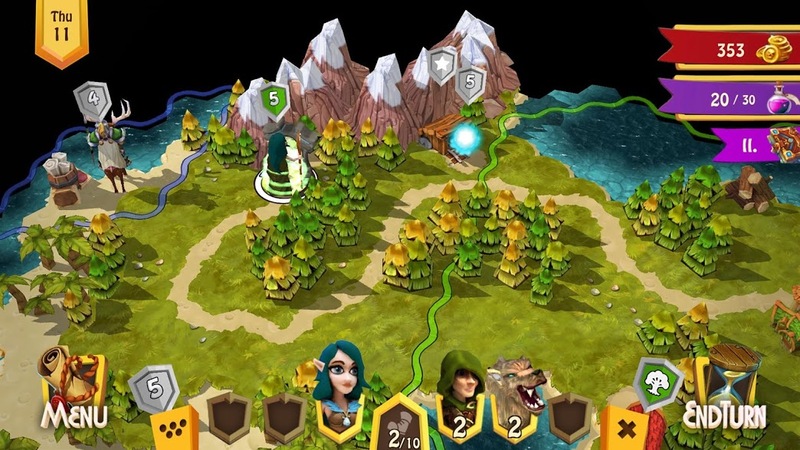 Want to play an epic turned based strategy? 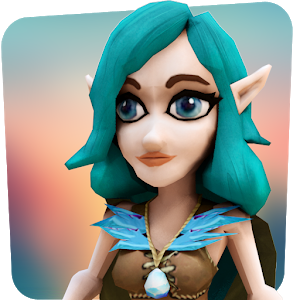 Enter a fantasy world of Heroes of Flatlandia, where you lead your kingdom of noble elves, bloodthirsty orcs or dreadful undeads as one of several powerful heroes. 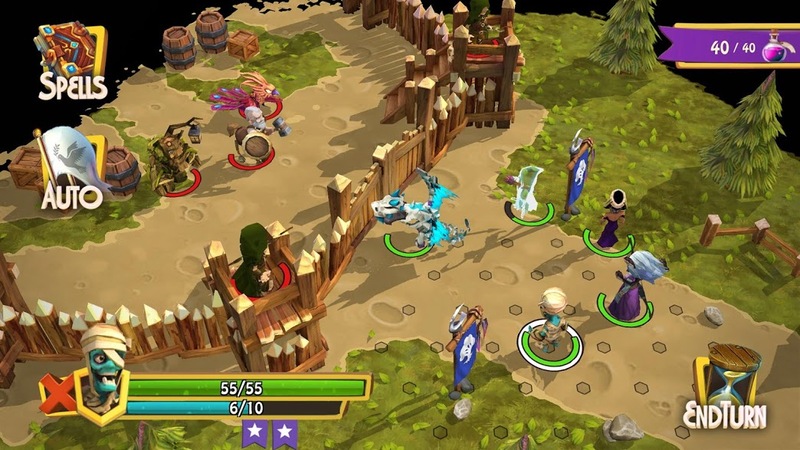 Raise mighty armies and crash your enemies in detailed tactical battles. 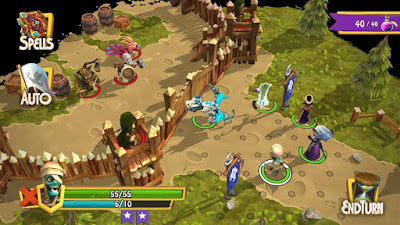 Use variety of spells and abilities to gain advantage, explore the world, and conquer your enemies. 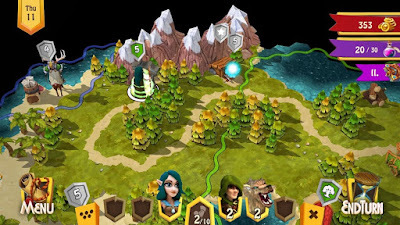 The game contains plenty of maps and allow you to play either against computer AI or against your friends in hot-seat multiplayer.